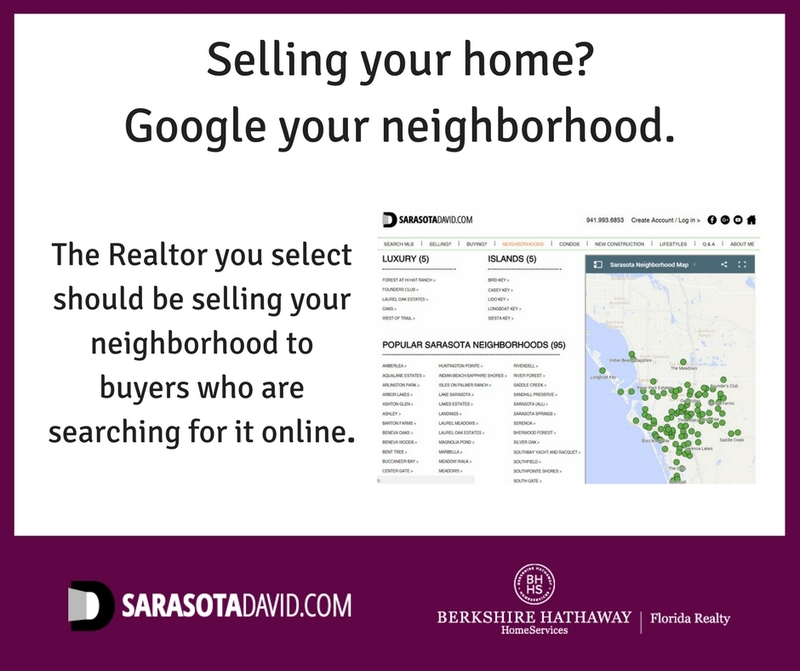 When you sell your Sarasota real estate, you should be interviewing Realtors who are already marketing your neighborhood or condo to buyers who are searching for it online. 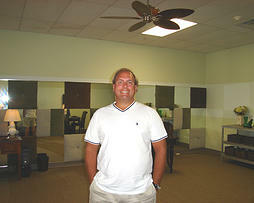 It's no longer enough for a real estate website to rank high for "sarasota real estate" searches on Google. Those potential buyers are comparing Sarasota to other areas in Florida and are at the early stages of their buying cycle. 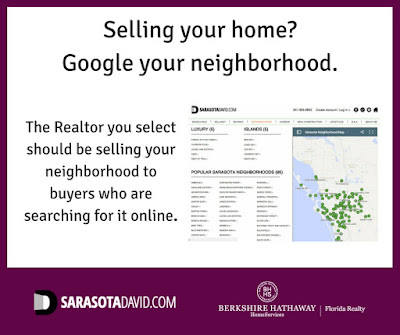 The best prospective buyers for your Sarasota real estate are searching for information for your specific neighborhood or condo. 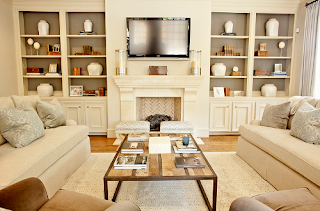 These buyers are the best potential prospects to make an offer on your property. Once these buyers find your Sarasota real estate for sale, you don't want your property to appear in a long list of competing properties. I can provide a premium banner advertisement with a link to your individual property information on my website, ensuring that buyers looking for your neighborhood see your property first. Contact me for a case study and more information about my high tech online marketing designed to sell your Sarasota property as quickly as possible for the best price.